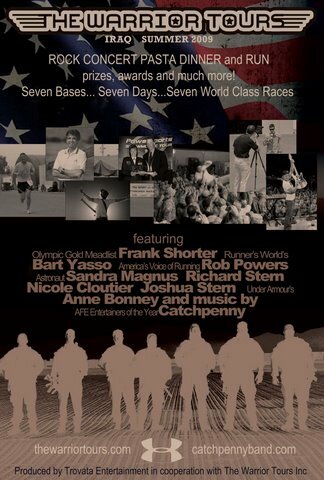 30 of America's top running events have teamed up with NASA astronaut Sandra Magnus, Olympic marathon gold medalist Frank Shorter, and internationally renowned runner and author Bart Yasso on a tour of seven bases over seven days in the Middle East as part of The Warrior Tours: America's Races Salutes the Troops. At each stop the tour will be conducting world class race events for the troops as part of semi-annual Armed Forces Physical Fitness Test. We are blowing out these semi-annual tests, which are generally done with little fanfare, into full scale world class race events. 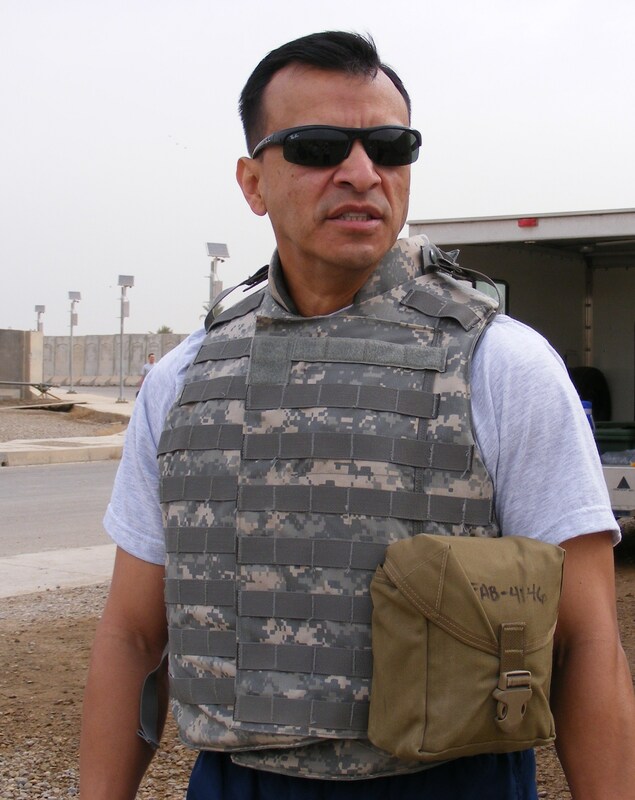 On July 6th The Warrior Tours: America's Races Salutes the Troops heads to the Middle East to support the troops in the semi-annual Armed Forces Physical Fitness Test. Over the course of seven days, the tour will conduct seven races at seven US military bases. Special guests will provide additional support and encouragement to the troops including NASA astronaut Sandra Magnus, Olympic marathon gold medalist Frank Shorter, and internationally renowned runner and author Bart Yasso. 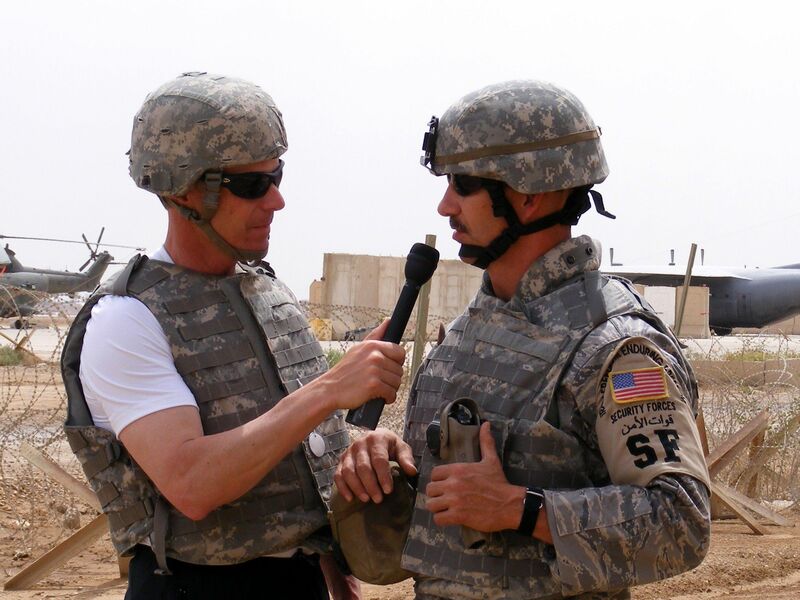 "Our troops work so hard defending our freedom and this is just a small way for us thank them and support them in their annual testing," said Rob Powers, founder of The Warrior Tours, and co-host of America's Races Salutes the Troops. "We are blowing out these semi-annual tests, which are generally done with little fanfare, into full scale world class race events." Over thirty of the top running events in the United States have teamed up with The Warrior Tours and have donated race shirts, medals and other race supplies to be distributed at the events. At each stop the troops will be treated to a world class running event with evening entertainment by 2009 Armed Forces Entertainers of the year Catchpenny, professional announcing, and digital tag timing. NASA astronaut Sandra Magnus, of Belleville, IL, was a flight engineer on Expedition 18 and spent 128 days on the International Space Station before returning to Earth on March 28 of this year. Her father was an Army veteran and she has several cousins who have served over seas with the National Guard. Shorter, whose father was an Army doctor, was born on a US Army base in Germany. In 1972 Shorter returned to his birth country and won the gold medal in the marathon event at the Munich Olympic Games. Rounding out the special guests on the tour are Yasso and Anne Bonney. Yasso is the Chief Running Officer at Runner's World Magazine and author of My Life on the Run. Bonney is UnderArmour's Senior Manager of RUN. Races participating in the America's Races Salute the Troops include The Marine Corps Marathon, 500 Festival Indianapolis Mini Marathon, Bass Pro Shops Fitness Festival, 131 Atlanta, 131 Chicago, 131 Ft. Lauderdale, 131 Miami, Anchorage Running Club's Big Wildlife Runs, Chicago Half Marathon, Cleveland Marathon, Denver Marathon, Fargo Marathon, ING Georgia Marathon, ING Miami Marathon, Marin County Marathon, MSBlues Marathon, D.C. National Marathon, Omaha Marathon, Philadelphia Marathon, Pittsburgh Marathon, Portland Marathon, Steamboat Springs Marathon, Melbourne Beaches Marathon, The San Francisco Marathon, Twin Cities Marathon, Vermont City Marathon, Wine Country Half Marathons, The Baltimore Running Festival, The Frederick Running Festival, The Lehigh Valley Half Marathon, and Rock'n'Roll Marathons. During the tour images, videos, and updates will be posted on The Warrior Tours web site and through its Facebook page and Twitter account.